This foundation is committed to reducing the burden of kidney disease and strives to educate persons about kidney health, while improving the lives for all people affected by kidney disease. Evergreen Hospice is a non-profit agency providing supportive care for those dealing with a life-threatening illness, as well as death and bereavement care for family and friends in Markham-Stouffville. Your support of their upcoming fundraising events, The Disco Ball and Fashion for Compassion 2013 is greatly appreciated. 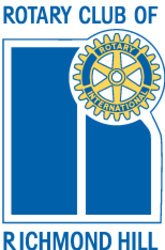 Proceeds raised from the Rotary Club benefit charities in our community. Please visit tvrotary.com to bid on the upcoming TV Auction items to support local charities. 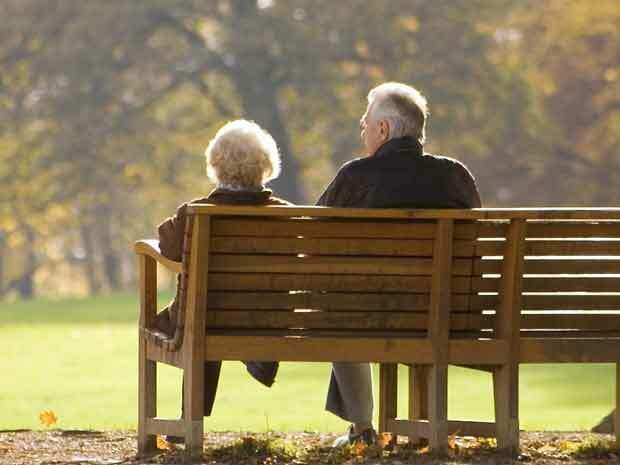 Supports the needs of retired clergy who have served our family of faith, enriching our lives in our own homes, schools, churches, hospitals and other areas of ministry. Working together to outrun cancer at Mill Pond Park in Richmond Hill for The Terry Fox Foundation. 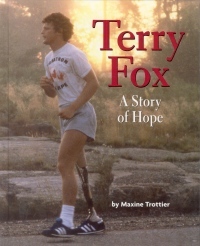 The Terry Fox Run is a community event which depends solely on the generous donations of community volunteers and supporters so all proceeds raised support cancer research. Connecting families with professionals passionate about providing holistic health and wellness services (Well Child Naturopathic Care, Academic Tutoring, Yoga and Music Therapy for Children etc). Proceeds raised support Angel Hair for Kids, which provides wigs at no cost to under privileged children affected by a medical condition/illness. 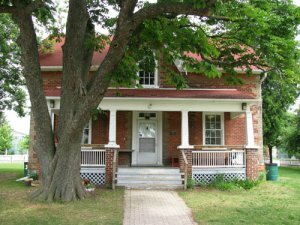 Local beading artists unveil their labours of love – fine hand-crafted jewelry, for purchase at the Thomas Boyton House. Proceeds raised support Hill House Hospice, York Region’s compassionate care for the terminally ill.
Dr. Judy, alongside her team of other young professionals who are equally passionate about raising awareness for this cause, are putting on their walking shoes in support of this year’s Walk for Memories. Dr. Judy will be attending a Memorial Charity Concert for Heidi Wong whose proceeds from the evening will be donated to St. Bernard’s Retirement Residence in our community. An inspired network of women across Ontario who are in our communities mentoring, supporting and encouraging one another to be healthy, wealthy and wise!